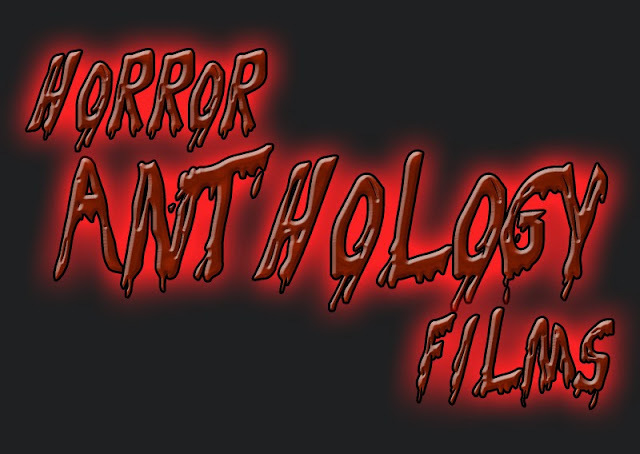 Horror anthology films are becoming more and more popular and for good reason. Horror anthologies are making a comeback in a big way and I for one am absolutely delighted about it. I have a theory that Horror anthologies are going to be the way forward for a-lot of indie talent to break through. Take the film "Abc's Of Death" now I'll admit I wasn't the biggest fan of it but the concept was a truly great idea and it certainly had it's moments of greatness shine through. The same goes for other recent releases such as "V/H/S", "V/H/S 2","Penny Dreadful", "All Hallows Eve" and more. It gives unknown film-makers a chance to showcase their talents to the world and get there name out there. 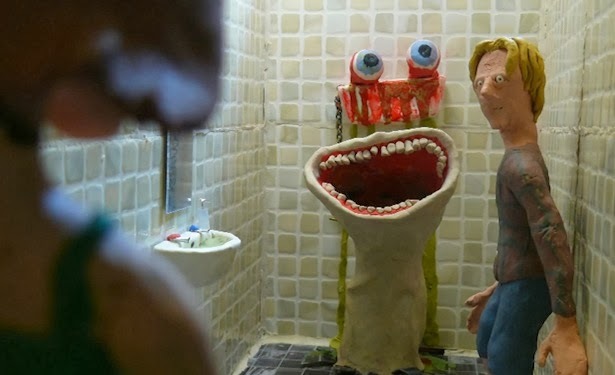 I've always been a fan of Horror shorts and that's one of the main reasons I've always been drawn to the anthology films, you've got a limited amount of time to make an impression on the viewer so you best bring your A-game and leave me with a great impression and wanting more. That truly is a hell of a-lot of pressure to put on someone but it has certainly brought out the best in some and given nervous breakdowns to others, the film-making business certainly isn't for the weak. Hopefully the anthology trend will carry on for a while and we'll get to see even more fantastic stories from these talented people for a long time to come.